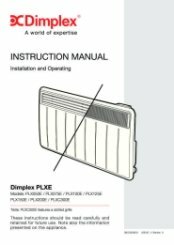 The PLX300E is a great choice for homeowners looking for a modern and efficient electric panel heater. 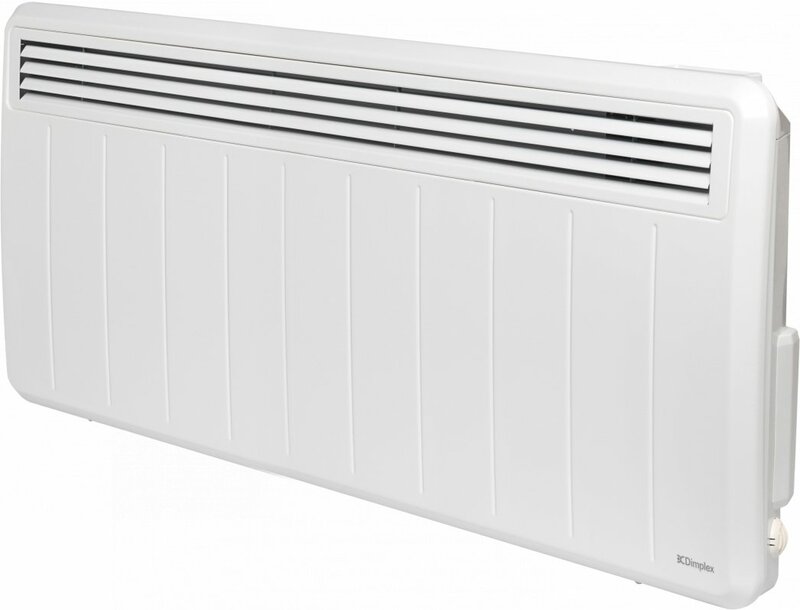 With its natural white colour, gentle curvature and slotted grille, this heater will fit naturally into any room. 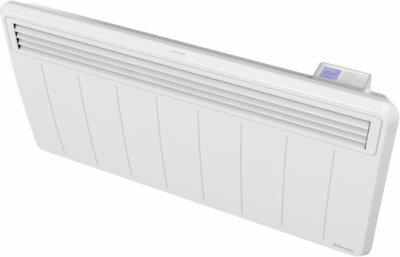 This panel heater features the CapSense controller, providing a more intuitive user experience with its backlit LCD display and touch-sensitive buttons. 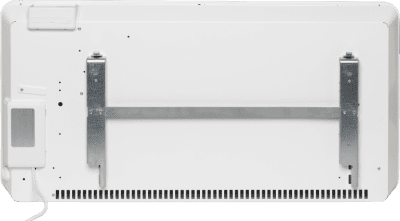 Adaptive Start pre-heats the room ahead of a programmed heating schedule for only exactly the amount of time required to meet the desired target temperature at the desired time. 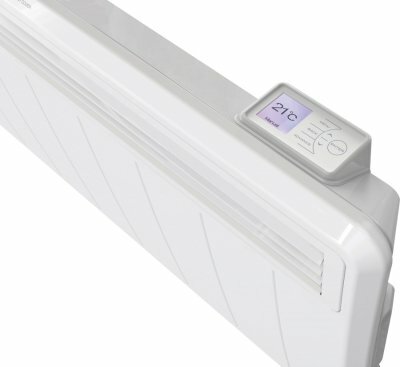 For example, if the product was following a timer which was set to 21 degrees at 7am, with Adaptive Start the product will begin heating before 7am to achieve 21 degrees at 7am, without Adaptive Start the heater will only begin heating at 7am. Open Window detection monitors the room temperature while the heater attempts to achieve a desired room temperature. If the room temperature does not change or decreases while heat is being emitted, the product will stop heating and enter a standby mode in order to not waste energy. 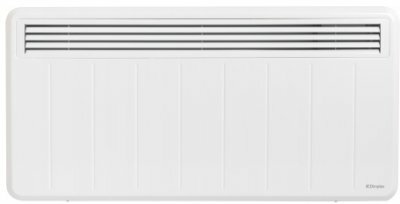 This panel heater is IP24 rated (splash-proof) and complies with Lot 20 of ERP Directive. Easy web site. Delivery easy. This is great to hear, thank you for the positive feedback. Thank you very much for the really great feedback and we look forward to hearing from you again. The mounting bracket isn't central to the heater which makes marking out more difficult than it needs to be if aligning the heater on a wall, and an issue I only realised after hanging for the first time off-centre.......doh! Easy company to deal with! Web site was easy and deivery was excellent. Thank you very much for your great 5 star feedback of our service and delivery. Thank you very much for the great service review.